Keep your male kitchen staff in the perfect attire for your business with our chef pants for men. 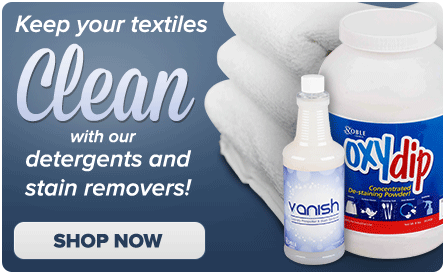 Our selection of styles, materials, and patterns is second to none, making this your one-stop-shop. Choose from a variety of styles to match whatever is most important to your business; for a loose, comfortable fit that allows the greatest range of motion, check out our baggy or EZ fit styles. 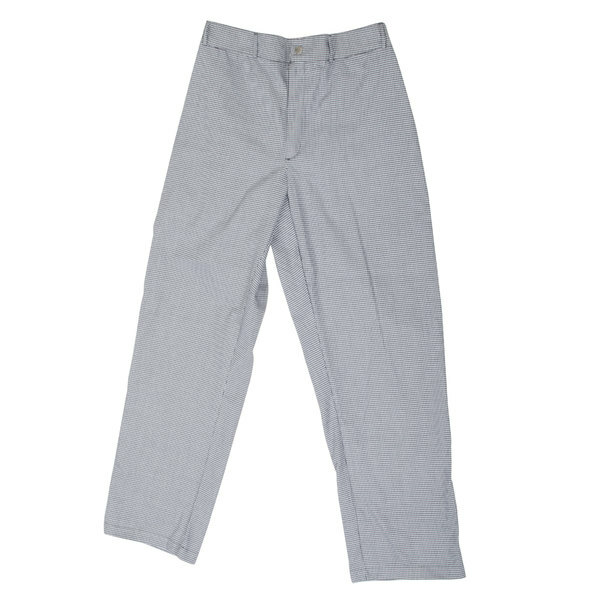 Or, if you're looking for a more tailored look, our executive, classic, and slim fit styles in wrinkle-resistant poly-cotton are sure to fit the bill. 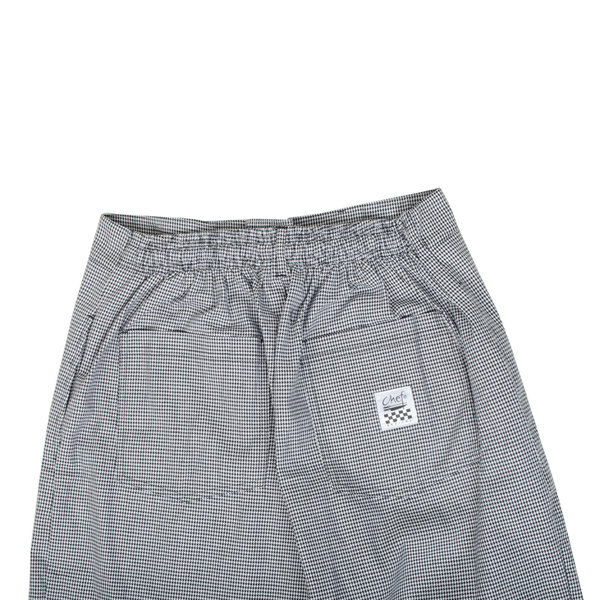 For the chef who loves pockets, we also have cargo pants with snap closures that make it easy to carry around all of the essentials. 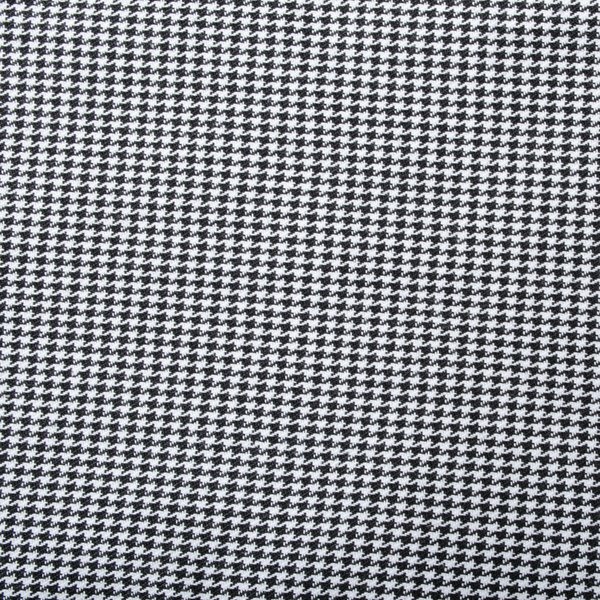 Beyond fit, we offer all kinds of patterns to choose from, like checkered, solid, striped, and novelty designs, allowing you find the perfect look and fit. 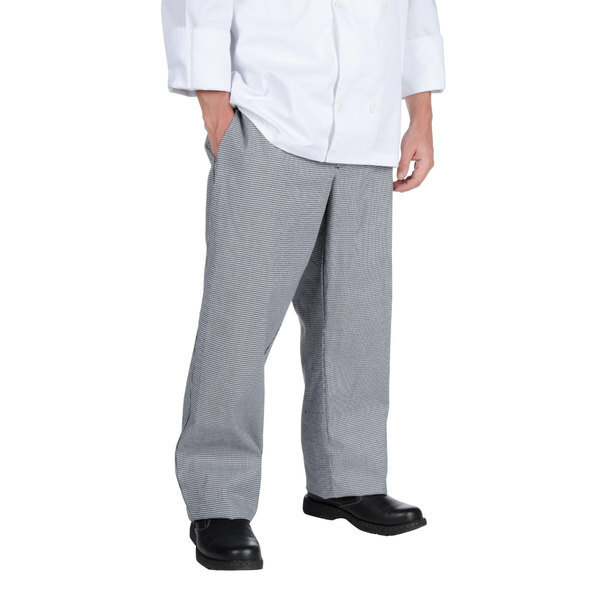 Find the perfect fit for your kitchen staff with our wide selection of chef pants for men! 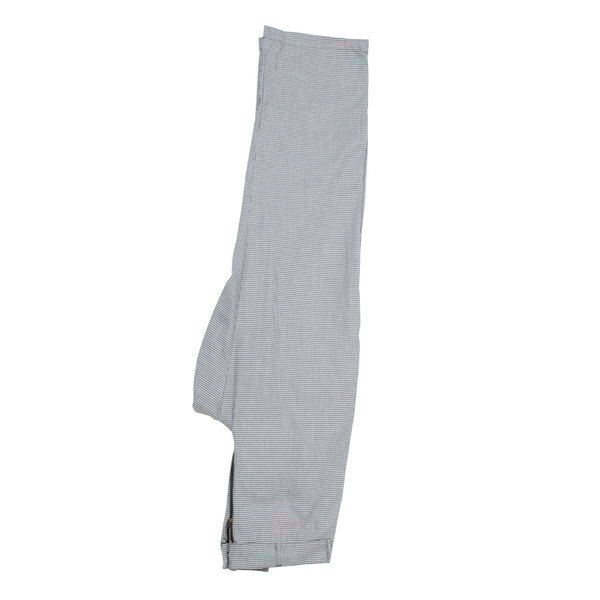 Coming in a range of patterns, colors, and styles, our pants will ensure your employees look clean and uniform throughout every shift. 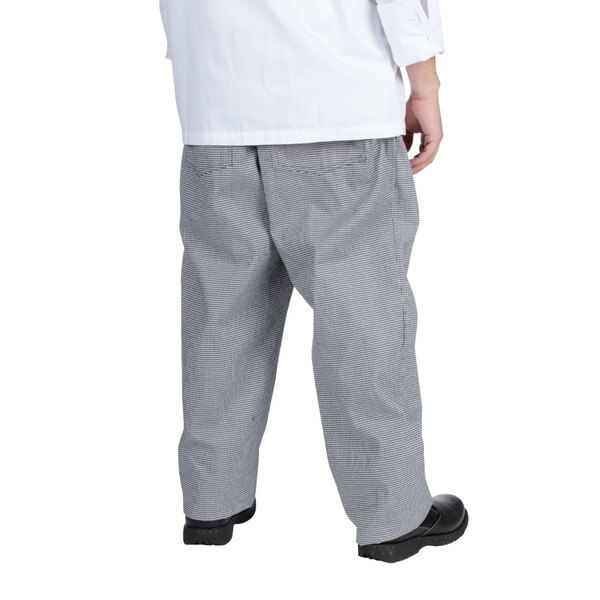 These size 3X Chef Revival P034HT houndstooth chef trousers bring an upscale, distinctive look to your commercial kitchen! 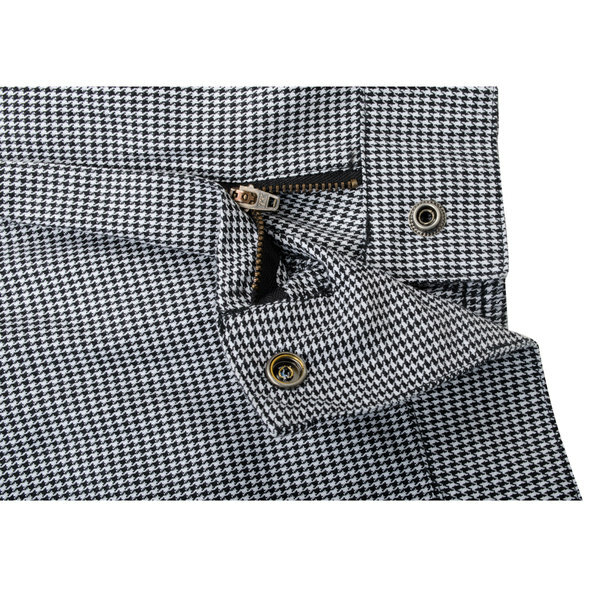 Belt loops and an elasticized back panel, plus a snap button with zip fly ensure a perfect fit, while two side pockets and two rear pockets provide a convenient place for car keys, wallets and cell phones. 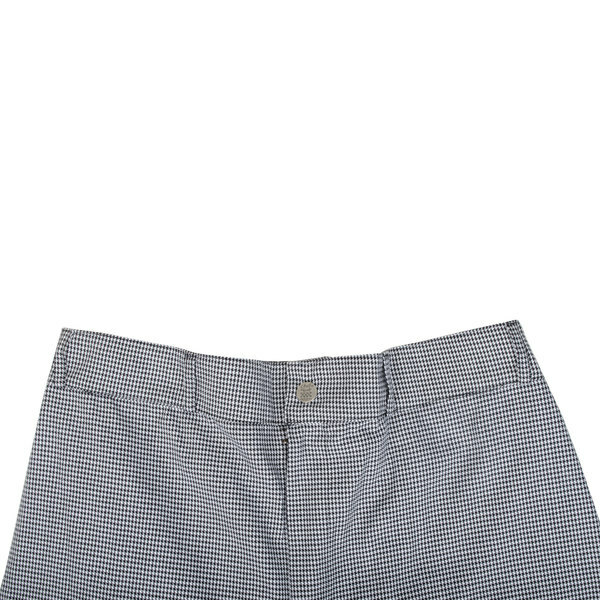 Made of breathable, comfortable poly-cotton.